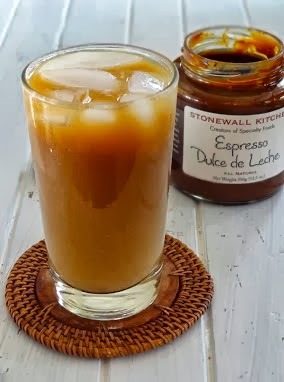 I am not sure if I can find espresso dulche here but sure its a lovely drink. Can be made without much hassle for the wonderful taste. 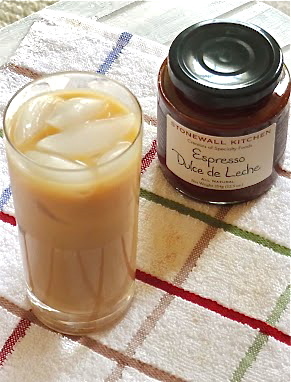 A fuss free and delicious ice coffee! one of my favourites...but havent prepared at home!This looks delicious! I love stonewall products! So yummy! I love stone wall products! So yummy! Oh, what a yummy twist on iced coffee...it sounds irresistible! i must have it too. 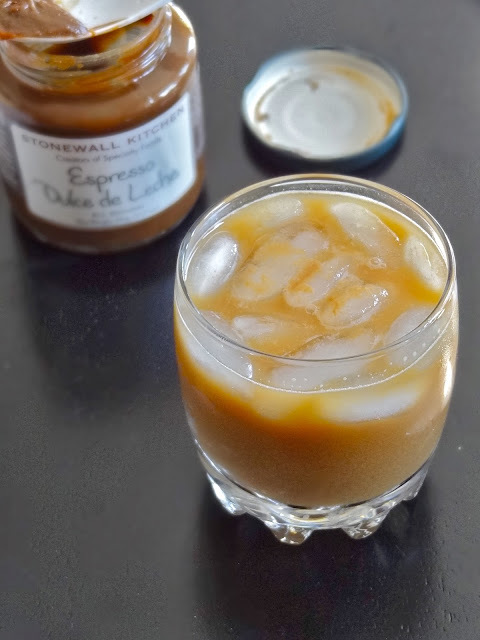 Love this unusual iced coffee with the Dulce de Leche!